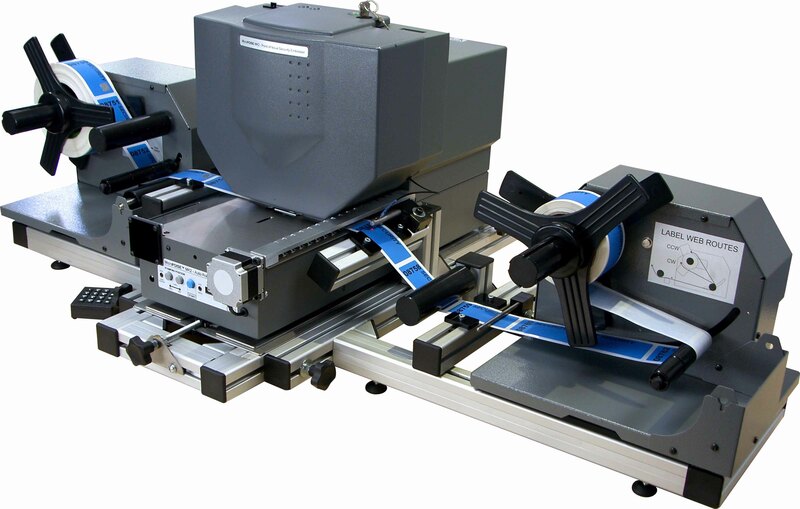 The new product is based upon its renowned and highly successful MicroPOISE™ MK2 hologram application system, widely used by Governments, Financial institutions and Security Printers in more than 105 countries. All MicroPOISE™ products are designed around the ‘On Demand Security’ ethos and allow organisations to only produce what they want, when they need it. This reduces stockholding and the potential for secure printed products to be misused, stolen or diverted for illegal purposes. This system can operate in the office environment due to its low noise characteristics making it suitable for Government departments and security printers alike. Security Foiling designers have also incorporated a series of options, including a comprehensive PC based software package to make machine set-up easier. The offer an optional registration system for registering to printed features and a clever but simple system to destroy any unused security holograms within the secure casing of the machine. The first machine is already being installed in a Government application in Europe.